Spain’s Foreign Minister Josep Borrell has been fined €30,000 by the securities regulator (CNMV) for taking advantage of private information from a company to order the sale of shares. In 2015, at a time when he held no public office, Borrell was a board member of the renewable energy firm Abengoa. 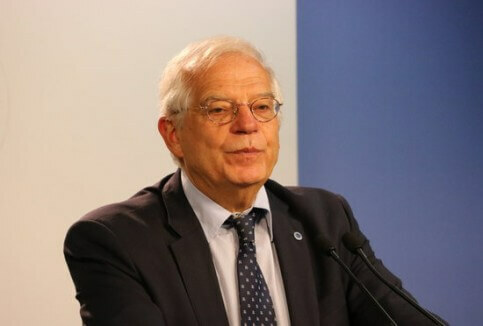 A prominent figure in the government of Prime Minister Pedro Sánchez, Borrell refrained from challenging the sanction yet he said he was in ‘complete disagreement’. There have already been calls for Borrell’s resignation from Pablo Iglesias, leader of Podemos, Pablo Casado, leader of the People’s Party (PP), and also from the Catalan government.